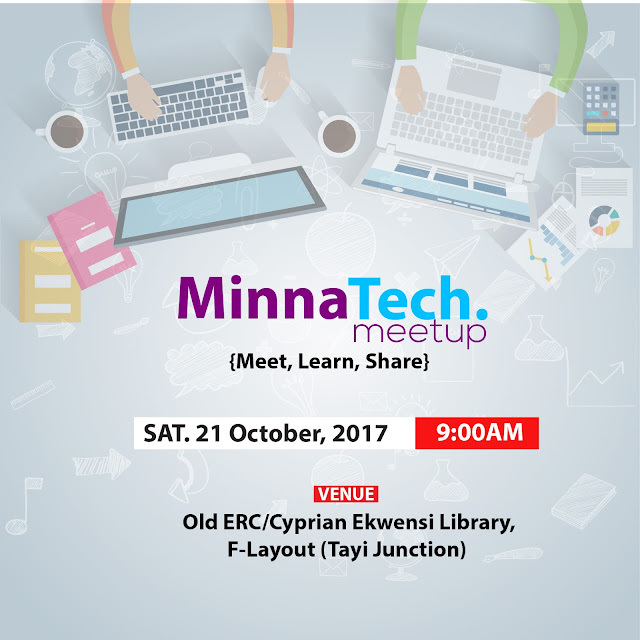 Minna Technology Meet Up 2.0 is about to happen with the onus of being an environment to exchange ideas as well as learn a thing or two about the tech. Scene. In case you missed the debut, you can find the excerpts here and share your comment about ways to improve. This meetup sponsored by Mxcliq was borne out of the need for a community that can meet and communicate. We hope to organize it once a month and showcase tools that improve the workflow in information technology. You are omce again invited to join us at Cyprian Ekwensi Library, F Layout, Minna. Niger State by 9:00 am. Come along with a mentality to learn and meet like minds.